Dental practitioners have been urged to minimise the risk of fraud by being aware of thieves who steal prescription pads from surgeries. The Medical and Dental Defence Union of Scotland (MDDUS), a UK-wide dental defence organisation, advises surgeries to have strict protocols in place so that opportunists cannot illegally obtain controlled drugs. MDDUS believes the threat of fraud can easily be reduced if dental teams are aware of the consequences of missing prescription forms. 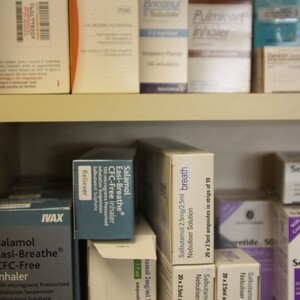 It strongly advises all practices to have a robust system in place with managers or principals recording the number of prescription pads in stock and the individual serial numbers attributed to each one. Once a prescription is given, the date of issue, number of prescriptions, recipient and details of the prescriber should also be noted down so that missing forms can easily be accounted for. 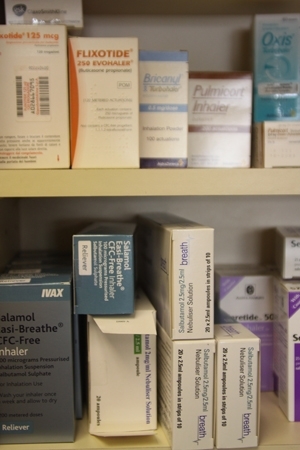 If a prescription does go missing, there will therefore be a tight system in place so it can be reported to the designated person at the NHS board or Primary Care Trust. The medical body suggests retaining serial numbers for at least three years along with an audit trail for prescription forms. Even prescriptions which have been completed but then not used, as well as forms which have errors, should not be discarded, it says. Ms Bell stresses that all dental practices should have procedures such as these in place as well as a system that allows and encourages staff to report all incidents of theft. In the event of prescription theft or incident of fraud, practices are required to act quickly to help reduce the resulting damage. A special division of the NHS – the Counter Fraud Services – is responsible for the prevention and detection of fraud and is the body which investigates allegations concerning patients and healthcare professionals.